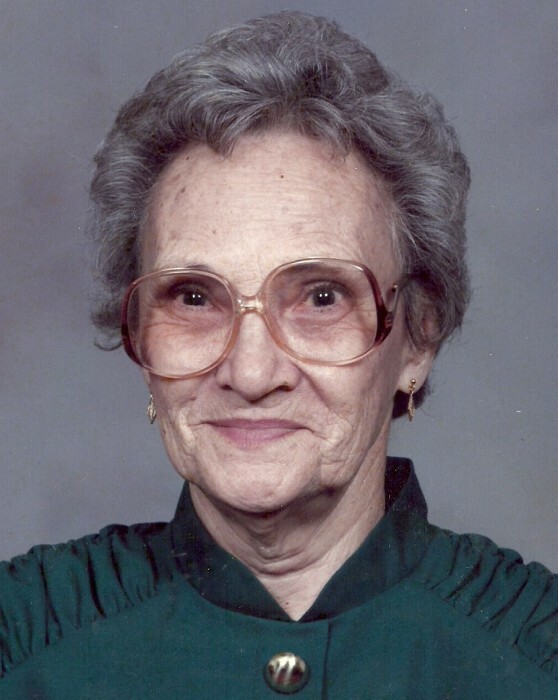 Pearl Reece Short, 99, of Stanford, KY passed away on September 1, 2018 at Ephraim McDowell Regional Medical Center in Danville, KY. Born, June 15, 1919 in Waynesburg, KY to the late John Reece and Emma Falconbury Reece. She was the widow of the late Fred R. Short. She worked for most of her life as a Nurse Aid. She was a member of the Logan-Whitley Chapter DAR and was a Kentucky Colonel. Pearl worked tirelessly in behalf of several children’s charities. She was also a member of Watson’s Chapel Christian Church. Survivors include one daughter, Betty Lou James of Columbia, KY; one sister, Wilma Hatter of Kings Mountain, KY; Six grandchildren, Sandra Davis, Lora Groce, David James, Elizabeth Ann Wilson, Leah Good, and Frank James; numerous Great Grandchildren and Great-Great Grandchildren, and many nieces and nephews. In addition to her husband and parents, she was preceded in death by an infant son, Charles Short; one brother, Frank Reece; three sisters, Magdalene Sims, Opal Hannah, and Elveree Hatter. A one-day service has been scheduled for Saturday, September 8, 2018 at Spurlin Funeral Home in Stanford, KY. Visitation hours will be from 11 a.m. to 1 p.m. The funeral service will be at 1 p.m. with Bro. Sherman Floyd officiating. Burial will follow at Middleburg Cemetery in Middleburg, KY. In lieu of flowers, donations may be made to the Logan-Whitley Chapter DAR or March of Dimes.